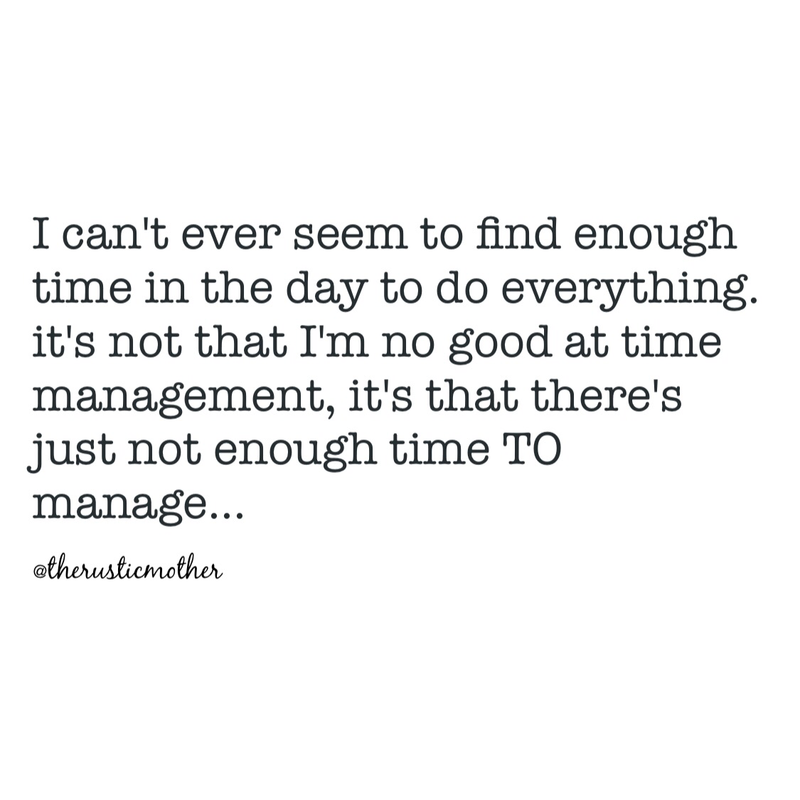 Where’s the time gone….. going back to work! It’s been nearly half a term since I returned to work (yes I teach! ), after just over a year of maternity leave! I had very mixed emotions about the whole ordeal and now after some little time to reflect I thought I would update you on how it has been going. Firstly let me give you a little context. I’m a teacher working in a small school in Surrey. I absolutely love my job and have been at my current school for a number of years. I have the most fantastic colleagues and the children that I have the pleasure of teaching are on the whole pretty great too! 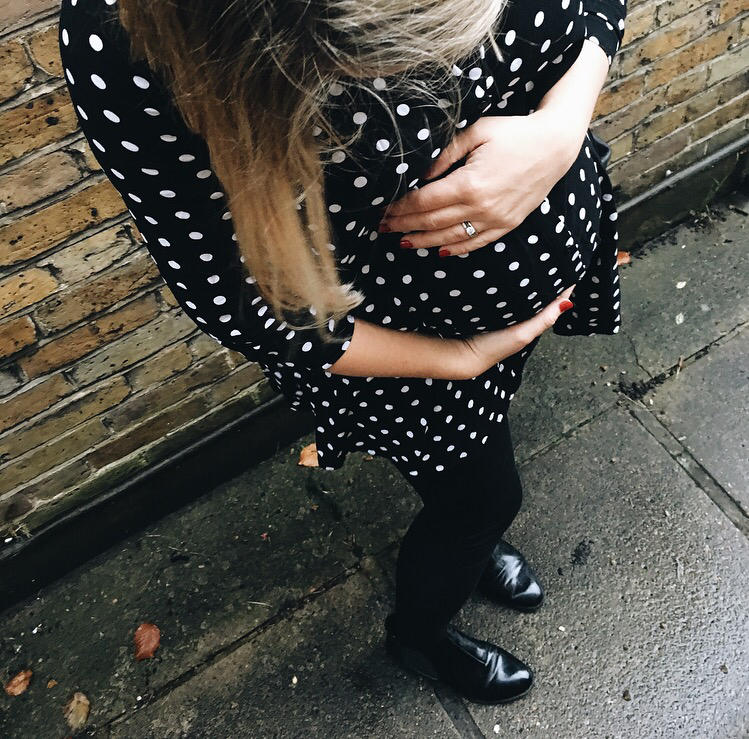 I really missed my work whilst on maternity leave and it actually took me a very long time to adjust to not being there (perhaps another story, for another time, if I’m ever feeling brave enough.) Whilst on maternity leave, I chose to keep a lot of contact with my work, popped in occasionally to see my friends and keep an overview in preparation for what I would be returning to. I also managed to do a number of my ‘in touch days’ which I really enjoyed and were a good way to keep contact and ease back in. In regards to childcare for these three weeks we relied solely on our family. Harvey spent the first week in Sussex with my in laws and the subsequent two weeks with my parents who live locally. The first week was by far the hardest. We didn’t get to see Harvey at all (except for a few pictures) and I found the return to work exhausting both physically and emotionally. When Harvey finally returned home on the Saturday after my first week I was over the moon to see him, even if he did try hard to give me the cold shoulder for the first ten minutes! Looking back I know that not having him about was very fortunate, I got up early and worked late and I didn’t have to feel any mum guilt about missing dinner, bath or bed because no matter when I returned home he wasn’t going to be there! The next two weeks were a little different. Harvey went to stay at my parents who live about thirty minutes from my work so I was always conscious of the fact that if I finished early enough I could make it to theirs for some of the bedtime routine and most importantly a Harvey cuddle. The first week he spent with my parents I had a number of work commitments and only managed to get there three out of five nights. In the final week I was fortunate enough to get to Harvey for dinner, bath and bed every night. This was exhausting, not only was the return to work a shock to the system but my desire to do everything (work to my full potential and be the best mummy I could) wore me out. By the time the holidays started I was shattered! Now I have returned to work on a long term basis (at least until baby number two arrives). I work four days a week and have been lucky enough to have family do all my childcare (Harvey spends his time with both sets of grandparents, he loves it!). I have found the first half of term absolutely exhausting and I can not wait until the holidays start again in a few weeks time. The days have been long and I’ve been growing big, currently in my third trimester! I miss Harvey terribly and have found the adjustment very difficult. Harvey on the other hand has taken it all in his stride. So what have I learnt? I don’t have to do everything; Harvey will still love me. Let family help; they want to and it’s what they are there for! 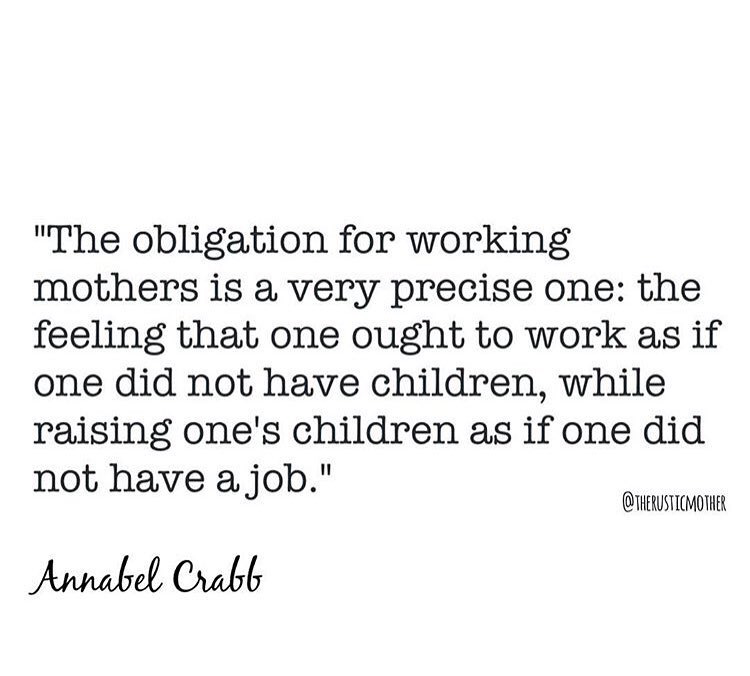 Work and motherhood together is in no doubt exhausting and it’s been hard to find a suitable and practical work/life, mummy/teacher balance. For now I’m just trying to make the most of the weekends with Harvey and I’m looking forward to my half term holiday. 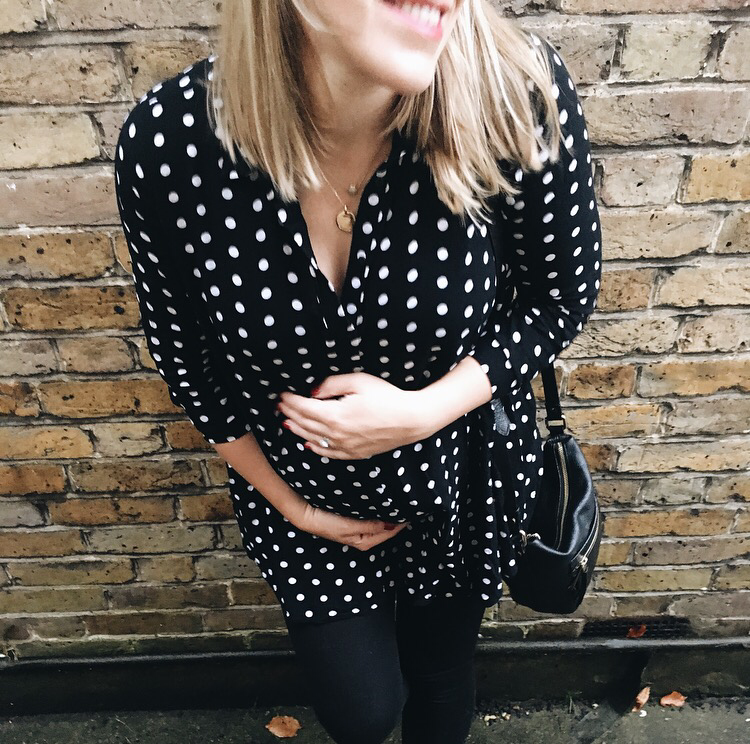 I’m sure just as I finally get used to it all, I’ll be off on maternity leave again and starting a whole new challenge with two little ones! 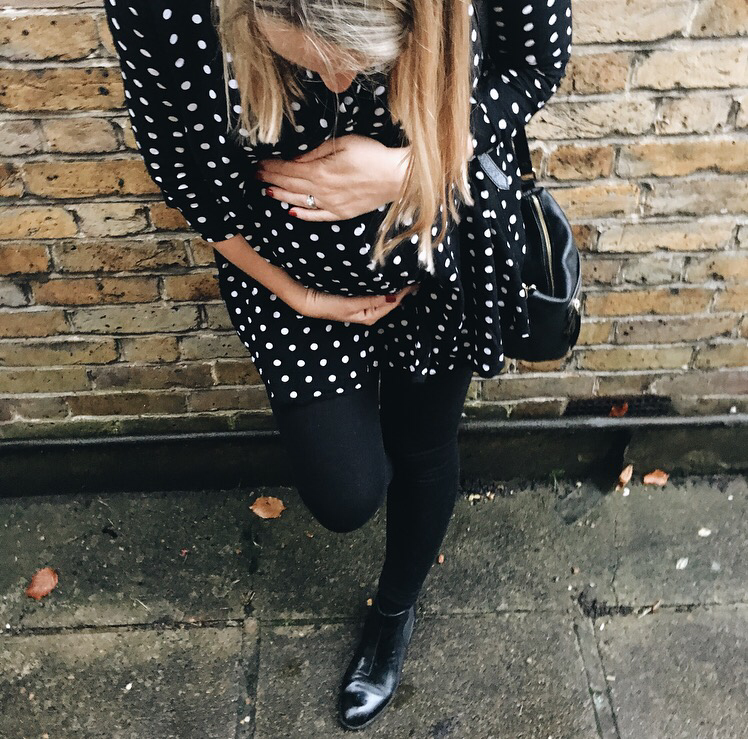 This entry was posted in Baby, Family, Harvey, Lifestyle, London, Surrey, Uncategorized, Working mummy and tagged Baby, babytracking, Family, Harvey, instamum, keepingintouchdays, Lifestyle, London, mama, mom, momblogger, mother, motherandson, mum, mumblogger, mummy, mummyblogger, Surrey, toddler, workingmom, workingmummy by therusticmother. Bookmark the permalink.